For AAO (Generalist): Bachelor’s Degree in any discipline from a recognized Indian University/ Institution. For AAO (IT) : Graduation degree in Engineering in Computer Science, ITor Electronics, or an MCA, or an MSC(Computer Science) from a recognized Indian University/Institution. Accountants of India. Candidates should provide their membership number and the same will be verified with Institute of Chartered Accountants of India. For AAO (Actuarial) – Bachelor’s Degree in any discipline from a recognized Indian University/ Institution and Candidates should have compulsorily passed paper CT1 and CT5 plus 4 or more other papers of the examination conducted by the Institute of Actuaries of India / Institute and Faculty of Actuaries, UK. (Total 6 or more papers) as on the date of eligibility i.e. 1st March, 2019. Candidates should provide their membership number and the same will be verified with Institute of Actuaries of India / Institute and Faculty of Actuaries, UK. Please go through Official Advertisement for age relaxation. A candidate after appointment as Assistant Administrative Officer shall be on probation for a period of one year from the date of joining. This period may be extended upto two years. For SC/ST/ PwBD candidates Intimation Charges of Rs. 100/- plus Transaction Charges. 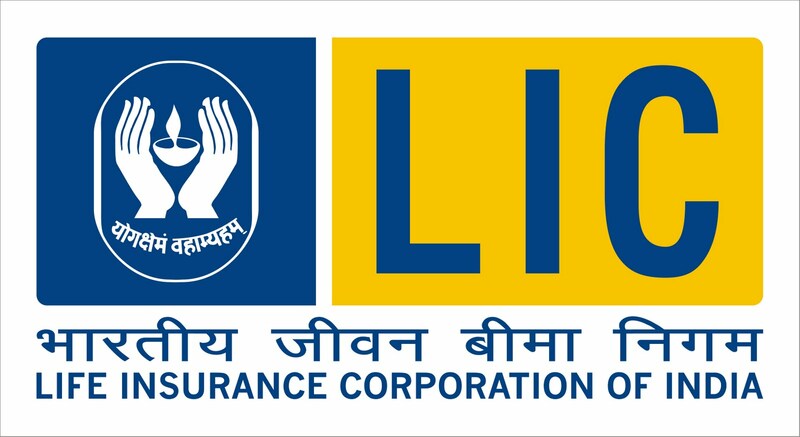 Go to the LIC’s website www.licindia.in and click on the ‘Careers’ to open the link “ Recruitment of Assistant Administrative Officer 2019”. Keep your photograph and signature scanned before starting the application procedure. You will be asked to enter Name, Contact details and Email-id. A Provisional Registration Number and Password will be generated. Note down this provisional registration number for future reference. You will have to enter other details once you get the registration number. Fill in all the details carefully as you will not be able to change it later. Make payment and then Click on ‘Submit’ button. Hlw sir, as previous year written cutoff for general category is 225… Is it also includes marks of english? Sorry for the previous reply. No. You only need to pass English based on cut-off which will be decided by LIC authorities. However English marks WILL NOT be included in the total cut-off. Hope this clears your doubt.